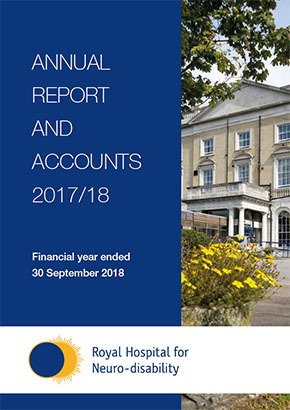 Our annual reports summarise our achievements in the preceding financial year and what we did to provide the best care possible for our patients and residents. The Care Quality Commission (CQC) is the independent regulator for health and social care in England. It makes sure services provide safe, effective, compassionate and high-quality care, and encourages these services to improve and maintain essential standards. An overview of our work including clinical strategy, safety and quality, patient experience and innovation and research.